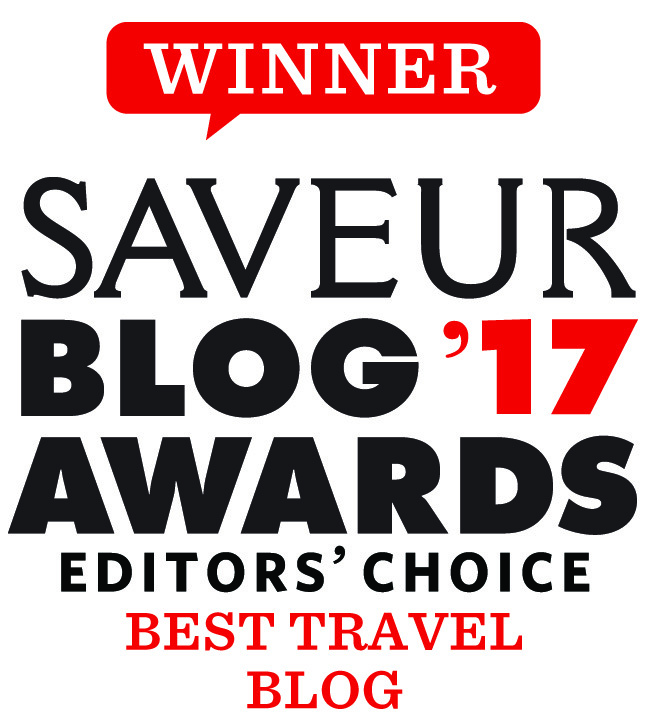 We are proud to announce that Saveur Magazine selected Strangertalk as Best Travel Blog (editor's choice) and overall Blog of the Year in their 2017 Blog Awards this October. You can see a full list of the winners here. We are Leigh Griffiths and Eloise Basuki, a story-telling pair who gave up our jobs in Sydney to travel the world and seek out the best that travel has to give: real experiences with real people. The aim is to tell the stories that aren’t being told – the stories of locals who are passionately fostering their history and traditions, of recipes and crafts being passed down from generation to generation, and capturing the day-to-day moments that exist within any community. With Leigh’s eye on the lens and Eloise’s curiosity for food and its history, Strangertalk began in January 2017 – a photo journal that celebrates local culture and their everlasting, although sometimes dwindling, traditions. We’re now based in bustling Bangkok, a place that’s close to almost everywhere we want to explore. But this isn’t just a blog about our travels, and it’s not a guide to exploring the city – these are real stories about real people, and we hope you love them.